Check out everyone's favorite comb. It's the most-easy-to-use comb for a quick groom. 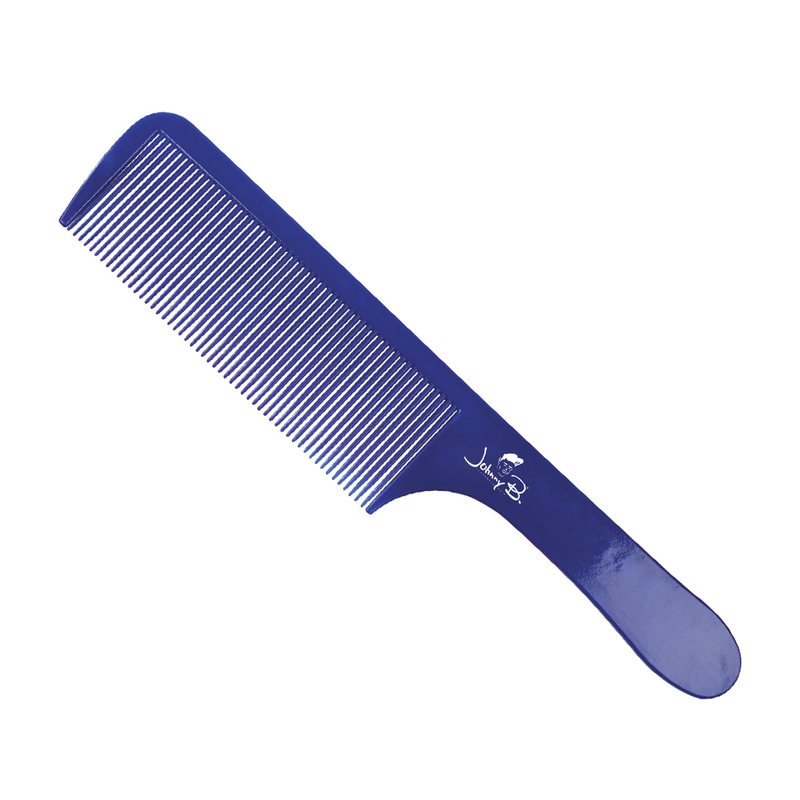 This high-grade, flexible comb is also phenomenal with blending fades. The fitted handle provides extra conveniency.